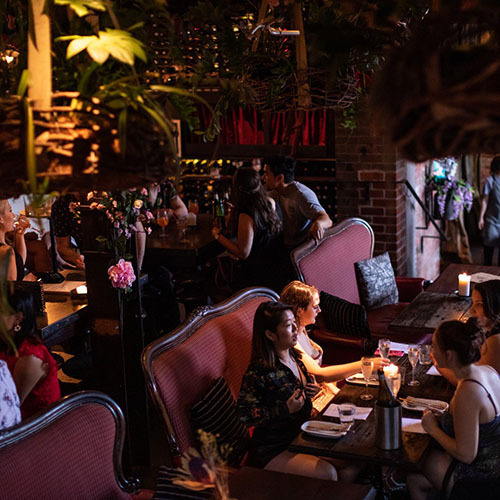 If you’re stuck on ideas for the perfect Valentine’s Day date, stick to the classics – a romantic dinner will impress anyone, and there are plenty on offer in Sydney this February. With three- and four-course meals, complimentary drinks, and an atmosphere perfect for love, any of our picks will definitely make it the date to remember. 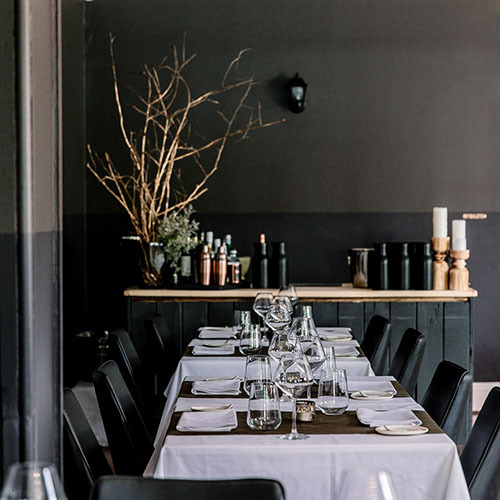 With an atmosphere that feels like home away from home, there’s no cosier destination for Valentine’s Day than Moss Vale’s Birch restaurant. A specially designed four-course meal is on offer, with an included chocolate tasting plate and matching wines. In lieu of a flight to America, take a taste trip to New Orleans with NOLA’s Louisiana-inspired three-course Valentine’s Day dinner. 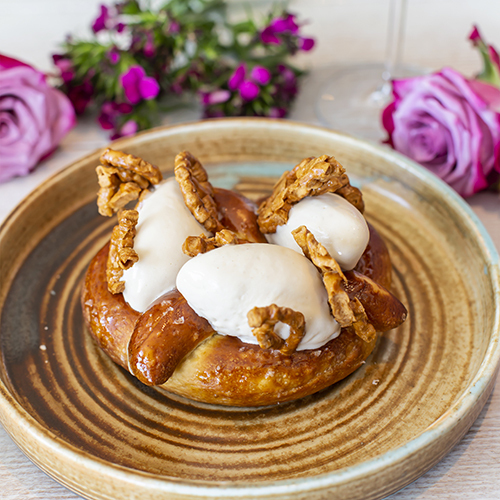 Nestled in beautiful Barangaroo, you’ll get to enjoy everything from roasted lamb rump with smoked cauliflower to Cajun spiced pomee dauphine, with a soft pretzel dessert to finish it all off. And to sweeten the punch, you’ll be able to enjoy Champagne Taittinger Cuvée for a steal at $15 a glass. Make your Valentine’s Day something special at The Tillbury Hotel, where the stunning décor will be matched only by the loveliness of your date. There are two-course and three-course meals, with a shared fresh oyster starter and a complimentary glass of Veuve Clicquot. For a perfect date, the perfect atmosphere is essential – and Lot.One’s stunning architecture will do the trick, as will its dazzling set menu for Valentine’s Day. 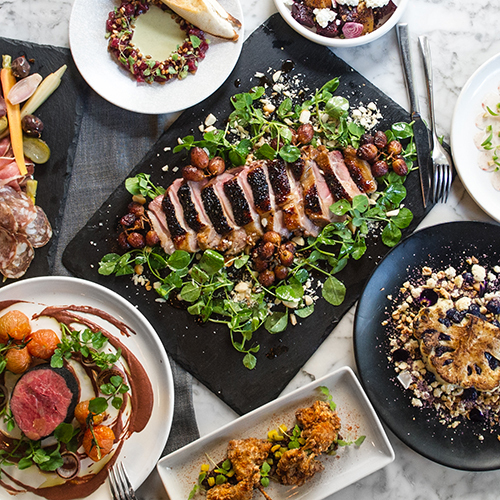 Starting off with two oysters per person and sparkling on arrival, it continues with shared barramundi carpaccio and half a duck with braised black cherries for the main, finishing off with a Turkish delight dessert. 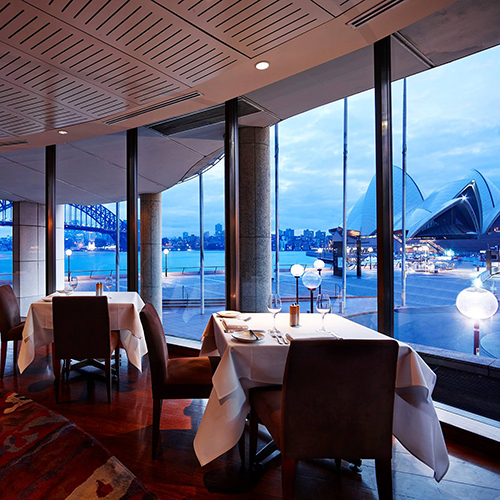 When it comes to a quintessentially Sydney restaurant, there’s no better place than Aria, with views of both the Sydney Opera House and the Harbour Bridge, in addition to the finest dining on offer – the Valentine’s Day five-course tasting menu on show is curated by Executive Chef Joel Bickford, handpicked by Matt Moran to head his restaurant. 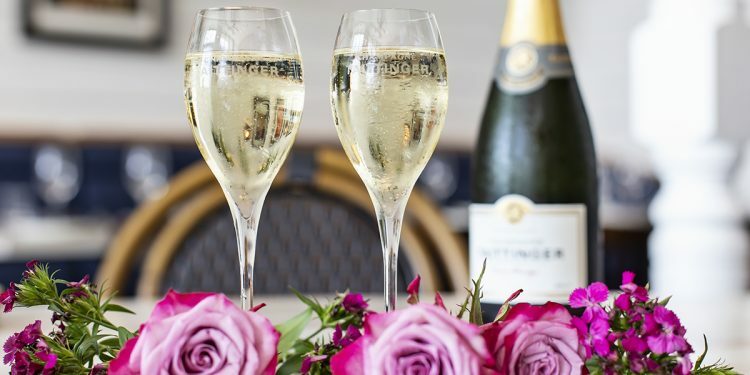 When you enter The Winery to celebrate Valentine’s Day, you’ll be instantly blown away by two things: a glass of Perrier-Jouët Grand Brut and the stunningly decadent surroundings, with gold accents and large marble & wood tables. 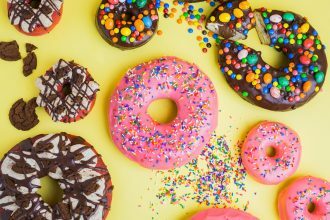 Those, combined with a delicious four-course dinner that includes a scrumptious milk chocolate pudding with toasted meringue, are perfect for a romantic night out. 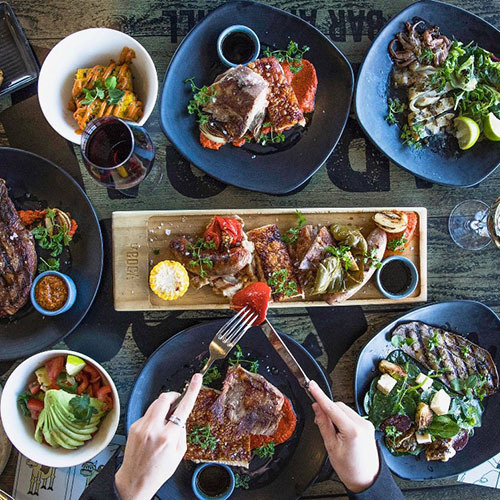 Make it a night to remember by taking a step out of the ordinary, with an authentic Argentinian experience at Mascot’s La Boca Bar and Grill. The three-course menu was created especially for Valentine’s Day, with choices like grilled squid, grain fed eye fillet, and pear claufoutis, and a glass of sparkling Malbec when you arrive. 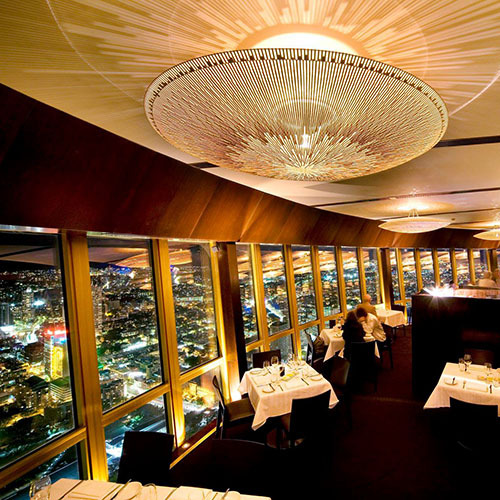 Love makes the world go round – and at 360 Dining, so does your Valentine’s Day dinner date. Breathtaking panoramic views are the perfect accompaniment to a four-course degustation menu that was carefully curated for Valentine’s Day, as are a glass of champagne, chocolates, and a rose for each couple. 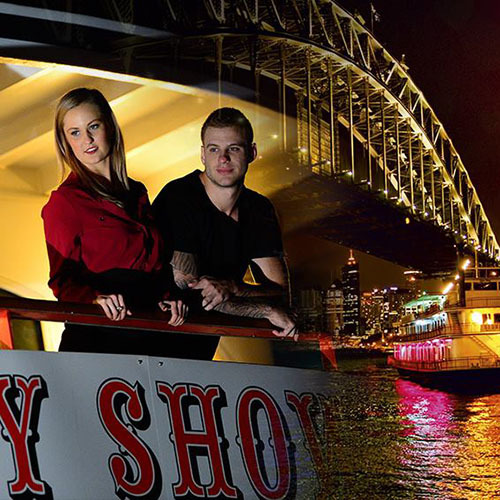 Take your Valentine’s Day dinner date to the next level, literally, with a dinner cruise around the stunning Sydney Harbour, accompanied by a delicious three-course meal and a live cabaret show, ‘Voyage of Love’. You’ll have an individual reserved table for two with drinks on arrival, but you’ll want to spend more time outside, admiring the brilliant views of the harbour. Escape into the heart of the city for a truly spectacular celebration at The Rock, whose rooftop venue is offering a four course lobster feast for Valentine’s, with a lobster bisque, contemporary clams casino, and a lobster platter with a whole lobster and sides – topped off with a gin and tonic trifle. Bookings are essential, so make sure to get in early to cement your place. 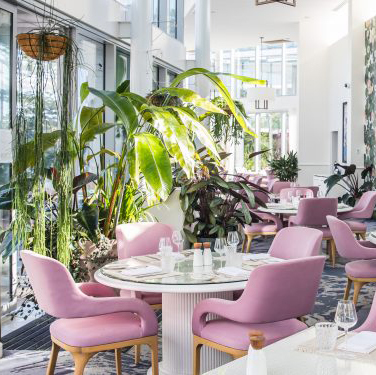 The Botanica Vaucluse with its lush oasis vibes and pretty pink hues is the perfect spot to celebrate Valentine’s Day with your loved one. 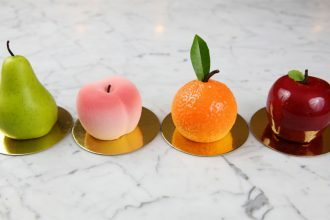 Indulge in a four-course tasting menu with free flowing Veuve Cliquot Brut Yellow Label or Moët & Chandon Brut Impérial Rosé NV Champagne (2 hours) for $145pp. 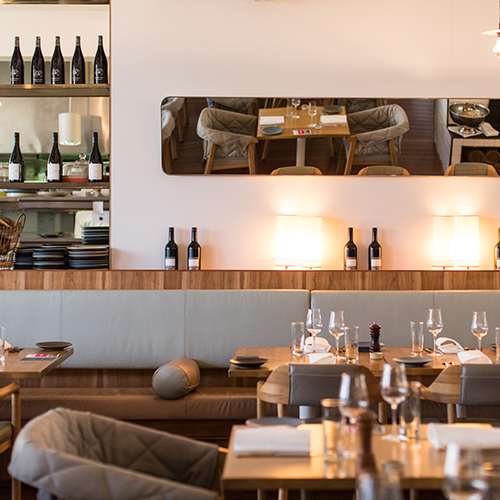 The four-course menu is available without the champagne for $95pp. 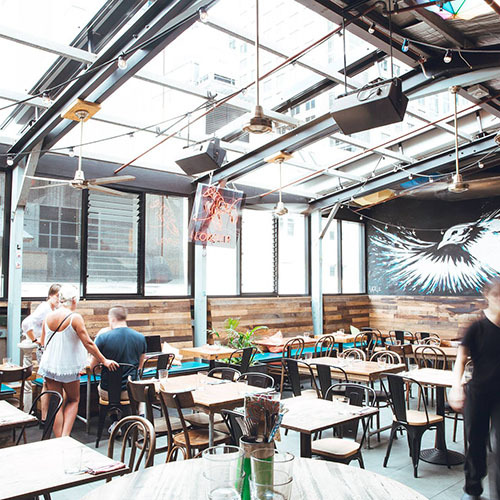 Be sure to spoil yourselves with their new summer drinks menu complete with spritz using Regal Rogue vermouth, refreshing bespoke and classic cocktails, and a selection of delicious of Seedlip mocktails.